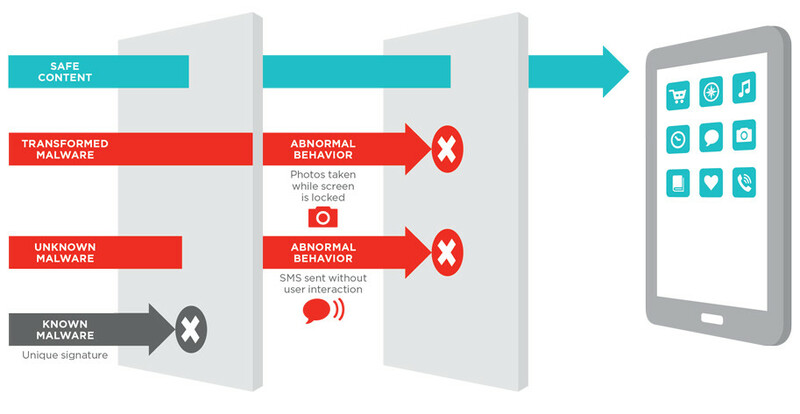 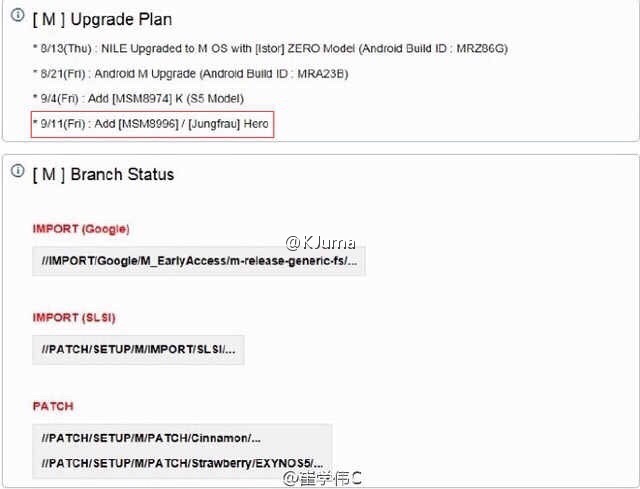 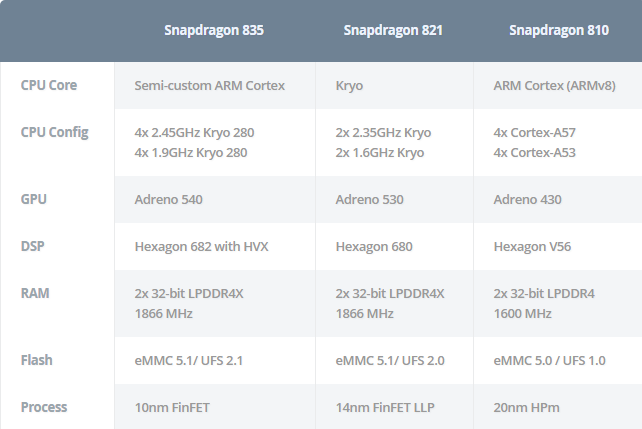 Tags: oneplus confirmed: snapdragon 821 8gb ram? 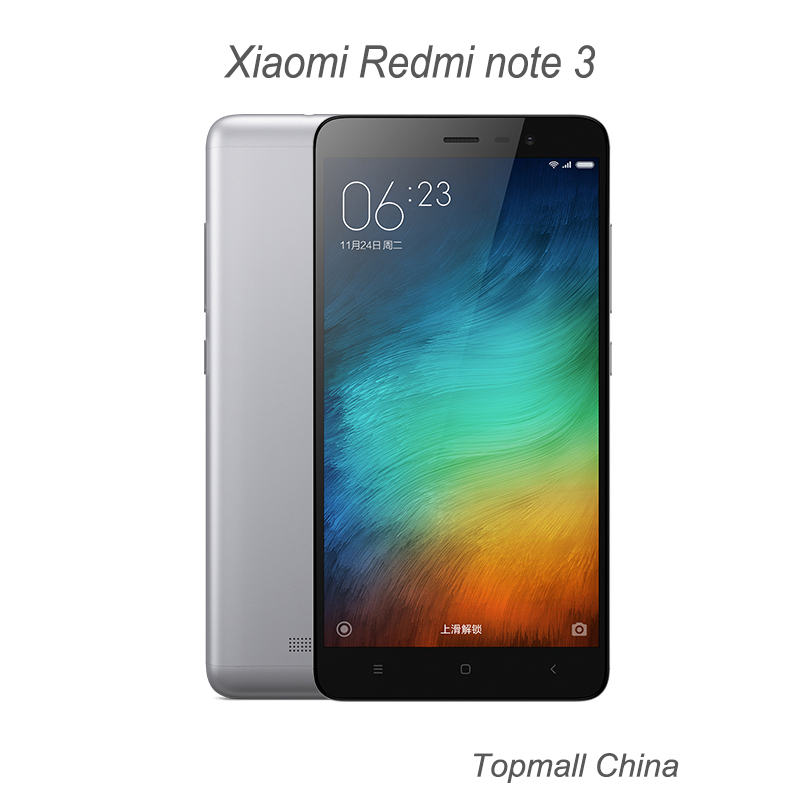 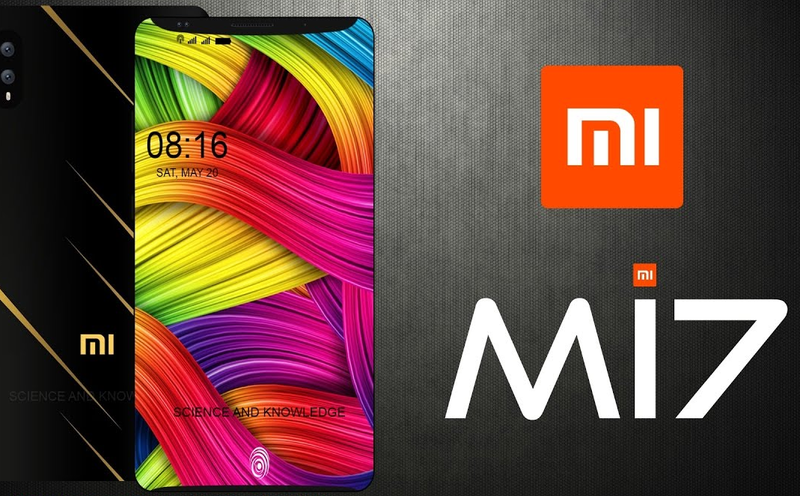 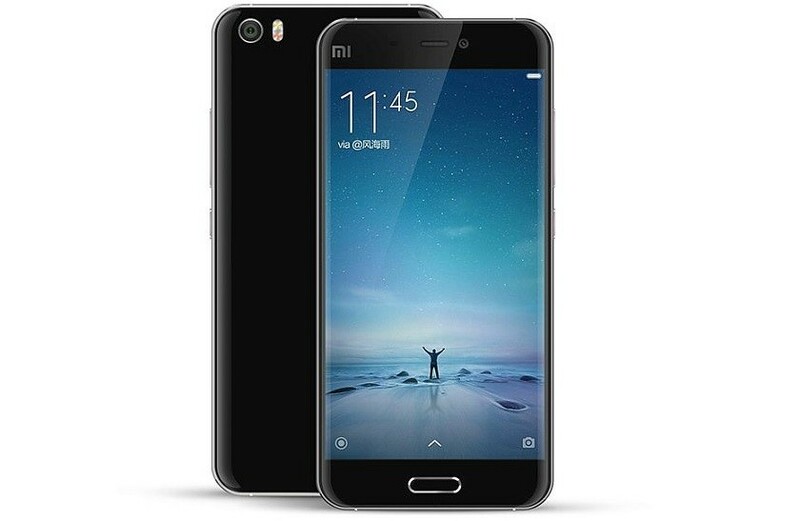 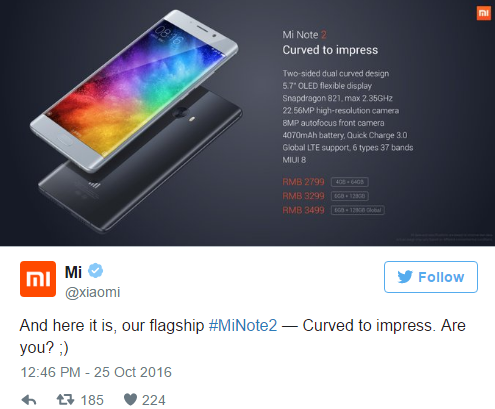 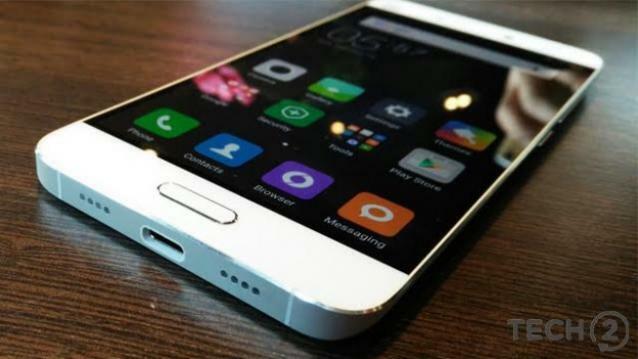 xiaomi could bring 6gb ram snapdragon 821 processor that samsung galaxy note was rumoured xiaomi note pro might coming with 8gb ram snapdragon 821 android nougat xiaomi note dual edge display snapdragon 821 6gb ram xiaomi could first smartphone 2018 powered snapdragon 845 qualcomm snapdragon 835 going unveiled next week ces 2017 qualcomm snapdragon 835 unveiled: most powerful mobile chip yet qualcomm snapdragon 836 power galaxy note qualcomm snapdragon 836 myth qualcomm snapdragon 845: everything need know gearbest deal buy price zte phablet with 5.5-inch screen snapdragon 615 64bit octa-core cpu 199usd qualcomm update its snapdragon 810 cpu design fit samsung's demands flex2 now official more curved packs snapdragon 810 photos specs htc confirms desire 820 pack snapdragon 615 64-bit chipset htc one max pack snapdragon 805 cpu 5.5inch display htc leaked: snapdragon 835 8gb ram? 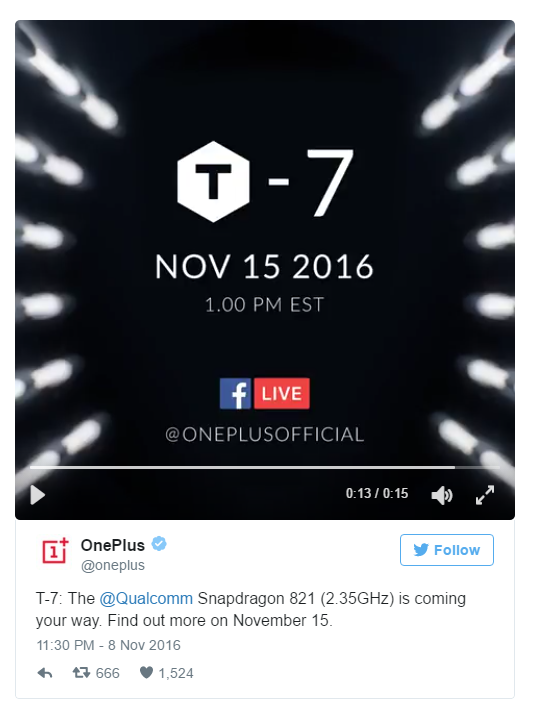 Tags: oneplus confirmed: snapdragon 821 8gb ram? 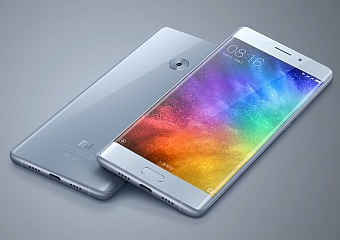 xiaomi could bring 6gb ram snapdragon 821 processor that samsung galaxy note was rumoured xiaomi note pro might coming with 8gb ram snapdragon 821 android nougat xiaomi note dual edge display snapdragon 821 6gb ram xiaomi could first smartphone 2018 powered snapdragon 845 qualcomm snapdragon 835 going unveiled next week ces 2017 qualcomm snapdragon 835 unveiled: most powerful mobile chip yet qualcomm snapdragon 836 power galaxy note qualcomm snapdragon 836 myth qualcomm snapdragon 845: everything need know gearbest deal buy price zte phablet with 5.5-inch screen snapdragon 615 64bit octa-core cpu 199usd qualcomm update its snapdragon 810 cpu design fit samsung's demands flex2 now official more curved packs snapdragon 810 photos specs htc confirms desire 820 pack snapdragon 615 64-bit chipset htc one max pack snapdragon 805 cpu 5.5inch display htc leaked: snapdragon 835 8gb ram? 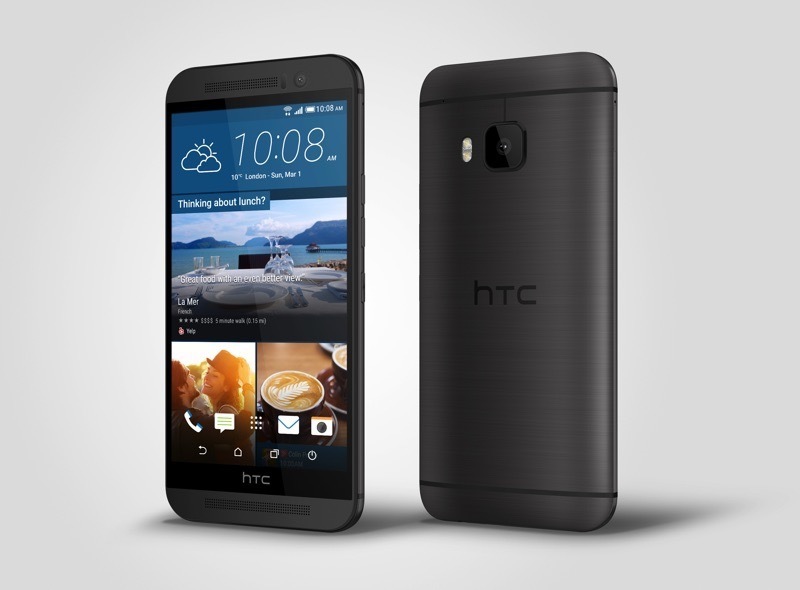 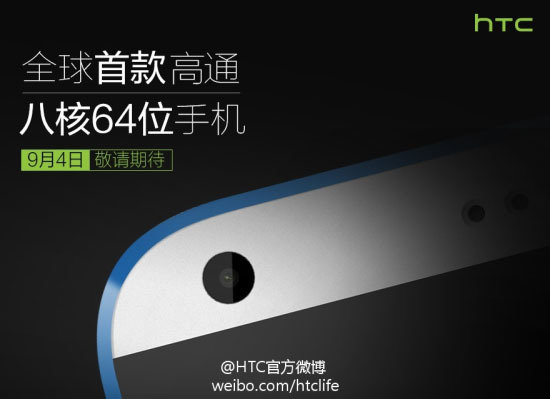 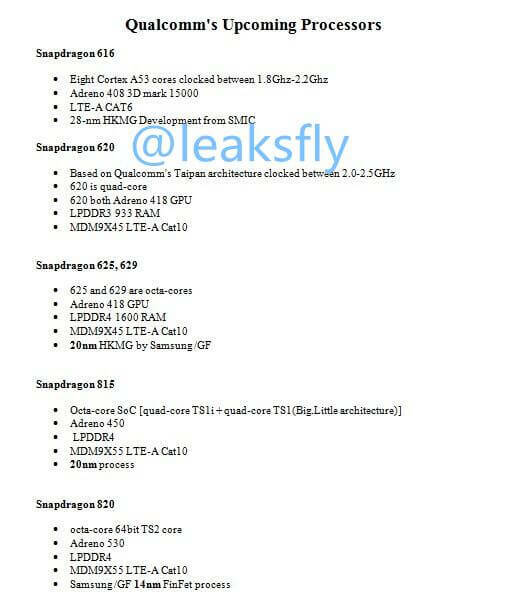 htc officially announced one with snapdragon 810 20mp camera sense [photos specs samsung galaxy with snapdragon 620 ram leaked through geekbench samsung galaxy features leaked: snapdragon 620 6” screen 000mah battery samsung galaxy revealed officially with 5.7-inch display 4gb ram snapdragon 625 qualcomm snapdragon 823 soc power samsung galaxy note samsung galaxy exynos version beats its snapdragon counterpart terms battery life qualcomm snapdragon 820 expected give iphone plus' run its money samsung could making snapdragon 830 soc 2017 qualcomm snapdragon 835 660: what’s inside? 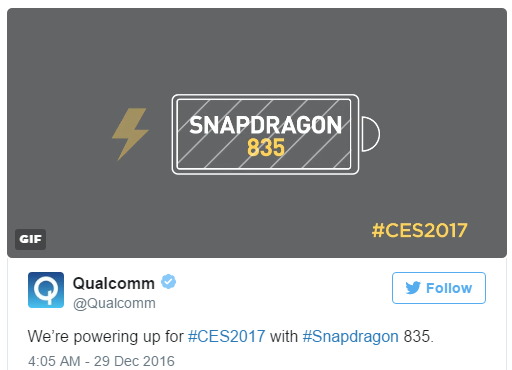 Tags: oneplus confirmed: snapdragon 821 8gb ram? 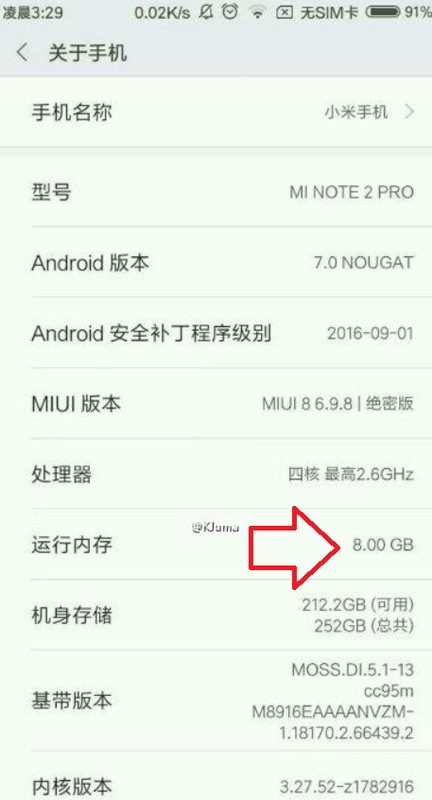 xiaomi could bring 6gb ram snapdragon 821 processor that samsung galaxy note was rumoured xiaomi note pro might coming with 8gb ram snapdragon 821 android nougat xiaomi note dual edge display snapdragon 821 6gb ram xiaomi could first smartphone 2018 powered snapdragon 845 qualcomm snapdragon 835 going unveiled next week ces 2017 qualcomm snapdragon 835 unveiled: most powerful mobile chip yet qualcomm snapdragon 836 power galaxy note qualcomm snapdragon 836 myth qualcomm snapdragon 845: everything need know gearbest deal buy price zte phablet with 5.5-inch screen snapdragon 615 64bit octa-core cpu 199usd qualcomm update its snapdragon 810 cpu design fit samsung's demands flex2 now official more curved packs snapdragon 810 photos specs htc confirms desire 820 pack snapdragon 615 64-bit chipset htc one max pack snapdragon 805 cpu 5.5inch display htc leaked: snapdragon 835 8gb ram? 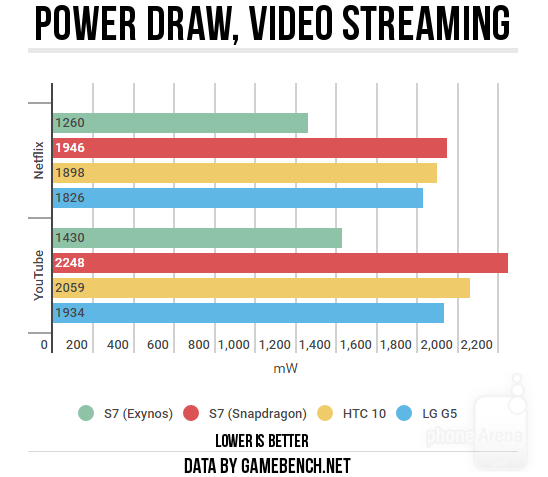 htc officially announced one with snapdragon 810 20mp camera sense [photos specs samsung galaxy with snapdragon 620 ram leaked through geekbench samsung galaxy features leaked: snapdragon 620 6” screen 000mah battery samsung galaxy revealed officially with 5.7-inch display 4gb ram snapdragon 625 qualcomm snapdragon 823 soc power samsung galaxy note samsung galaxy exynos version beats its snapdragon counterpart terms battery life qualcomm snapdragon 820 expected give iphone plus' run its money samsung could making snapdragon 830 soc 2017 qualcomm snapdragon 835 660: what’s inside? 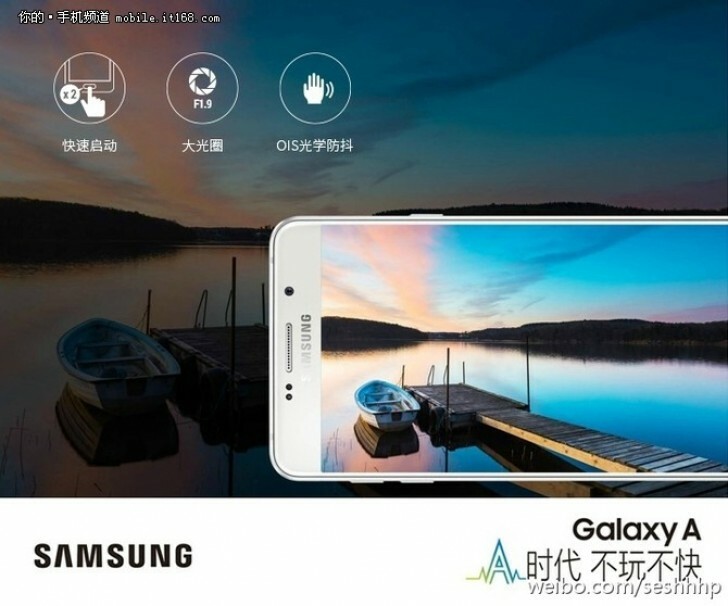 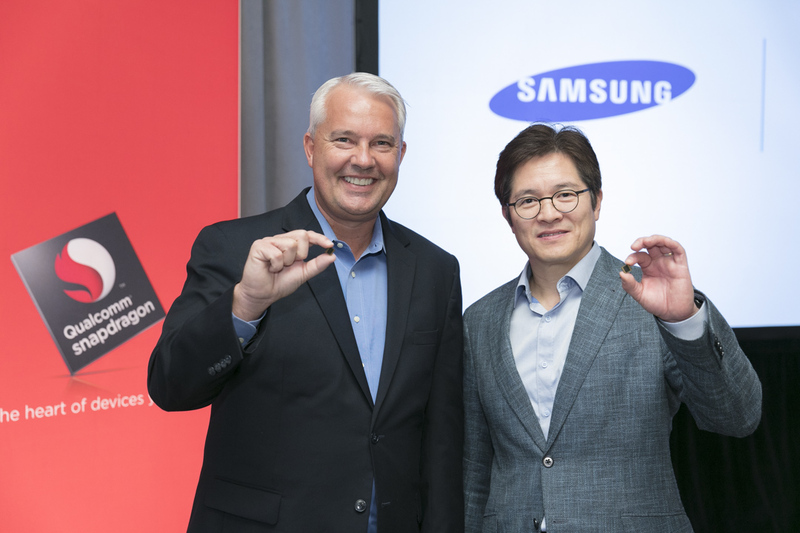 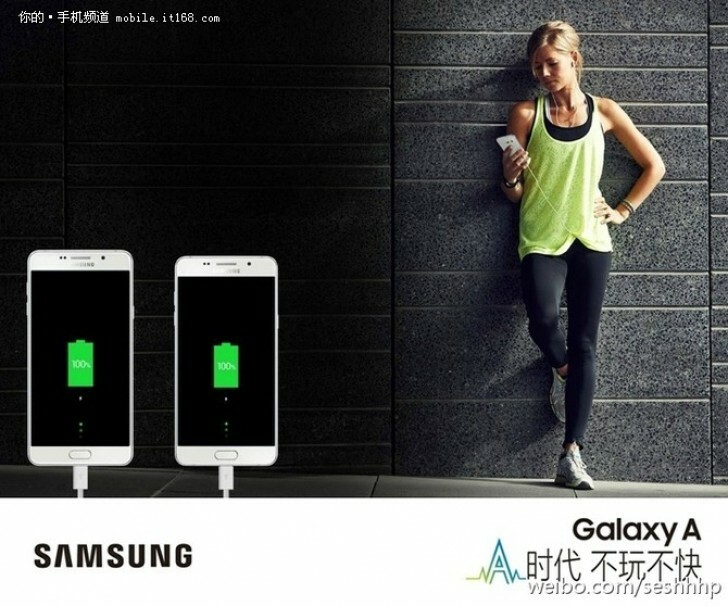 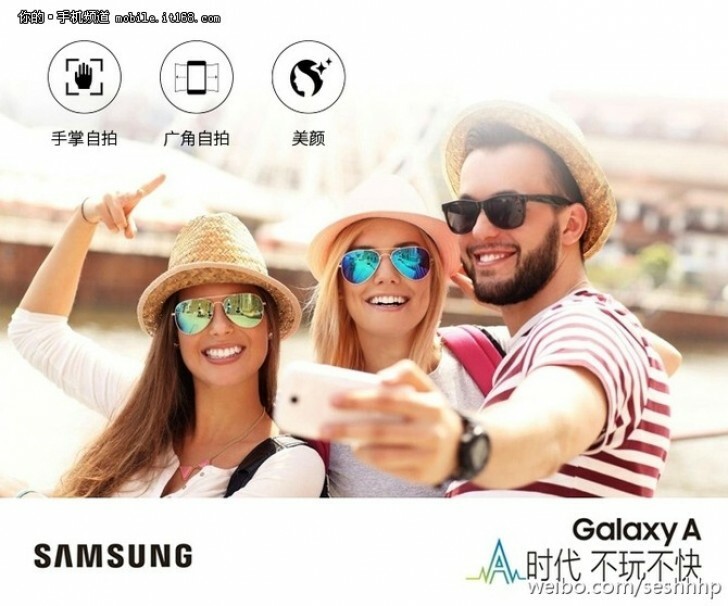 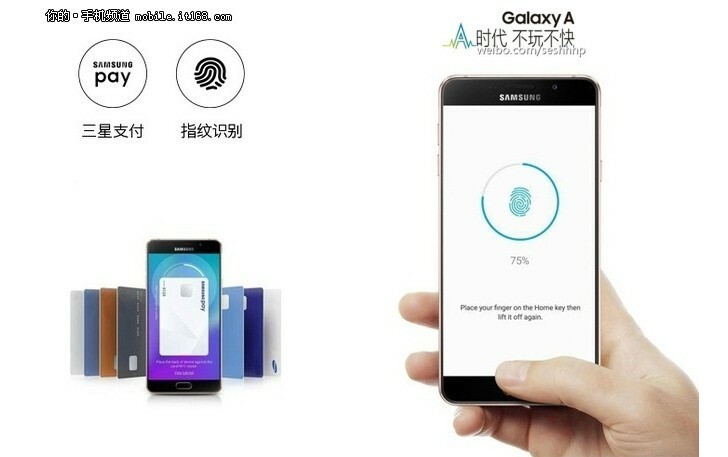 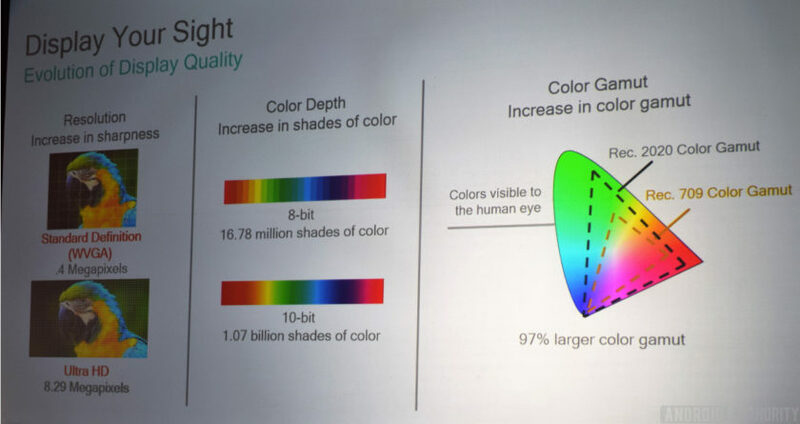 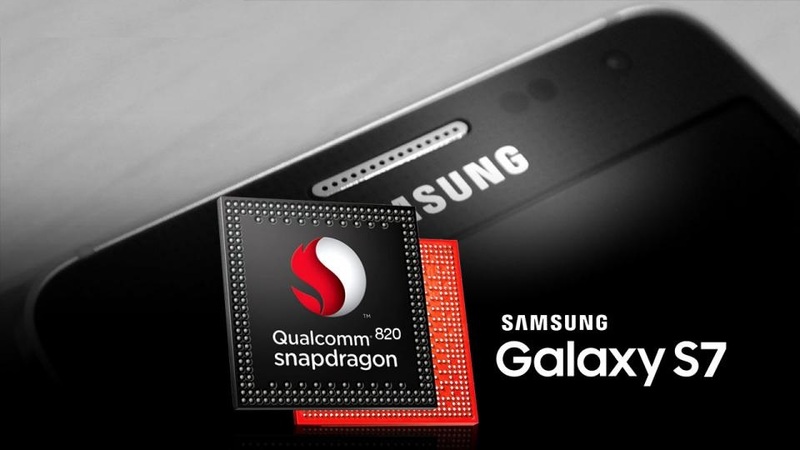 samsung galaxy pro now official with 6gb ram snapdragon 653 6-inch display qualcomm snapdragon 835 confirmed: it’s built samsung’s own 10nm process samsung galaxy s8: 6gb ram 256gb internal storage snapdragon 835 qualcomm snapdragon 835 vs. exynos 8895 qualcomm snapdragon 845 already process being developed? 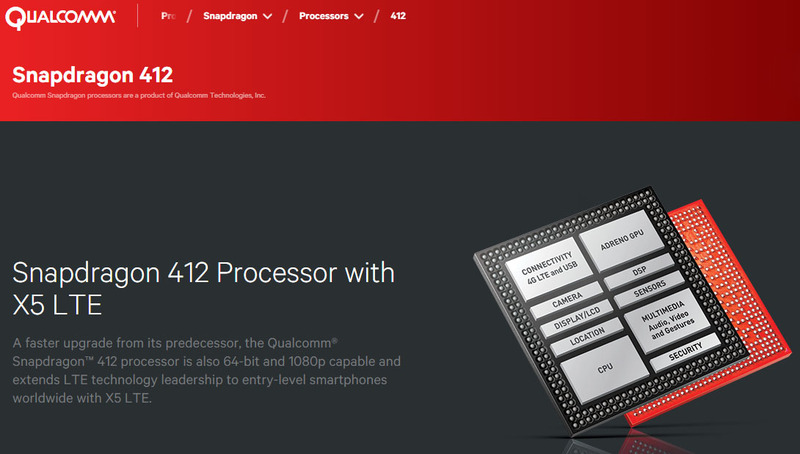 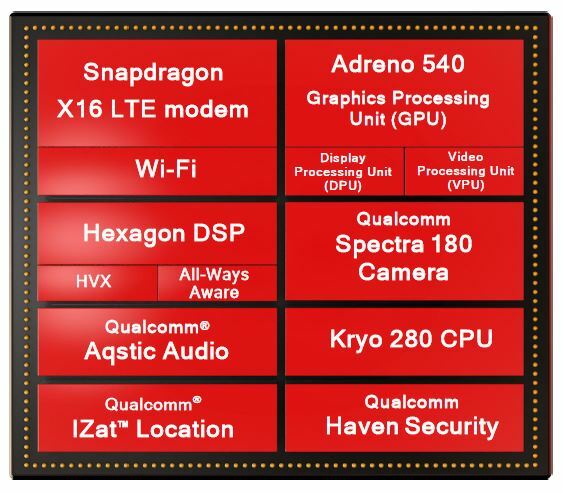 Qualcomm's 2015 roadmap has been leaked, the company is working on improving its Snapdragon processor that will run the best device of 2015. 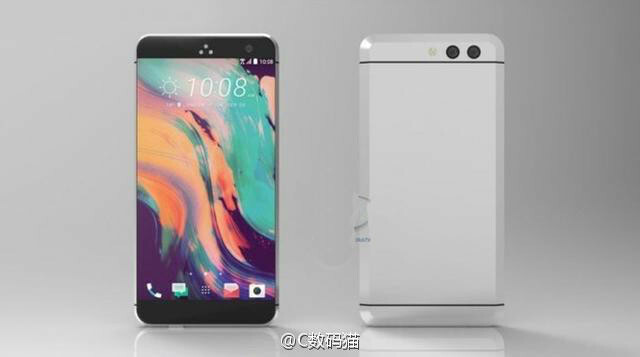 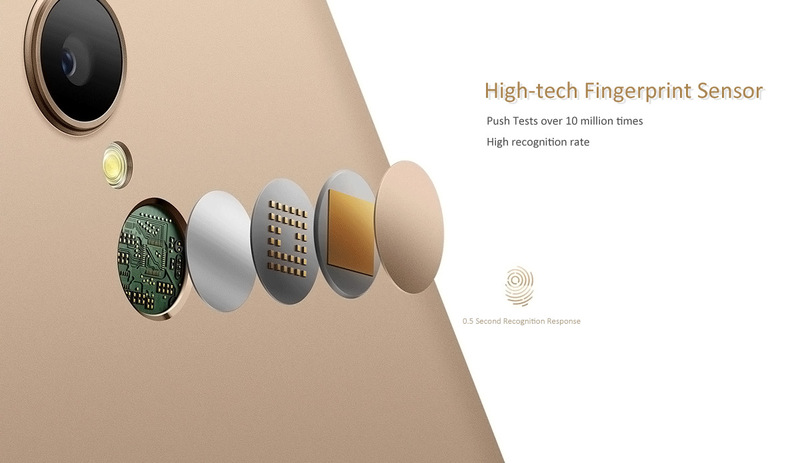 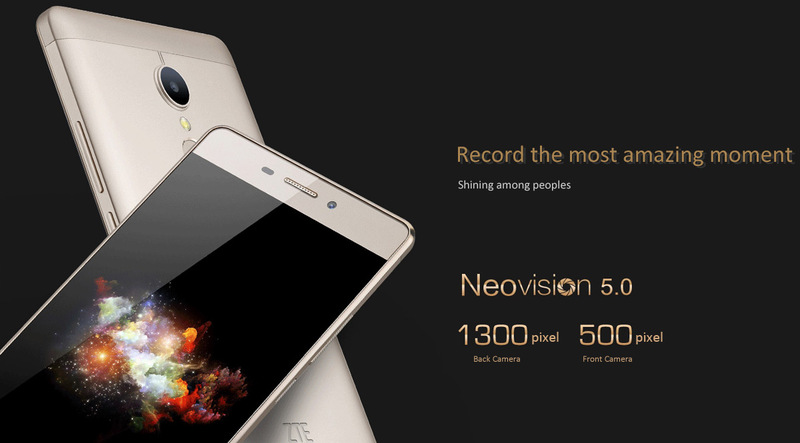 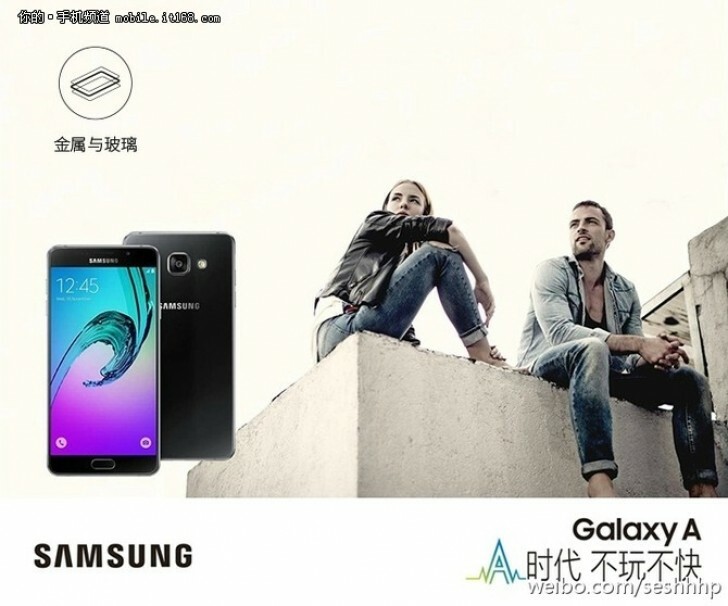 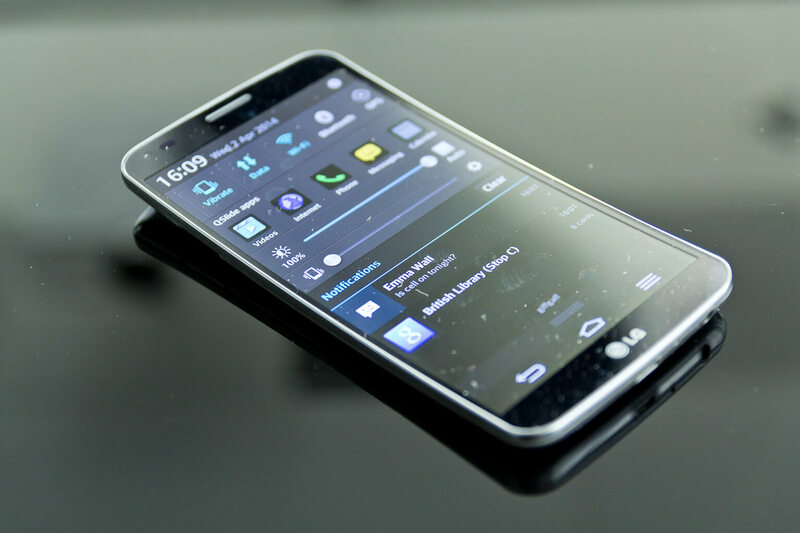 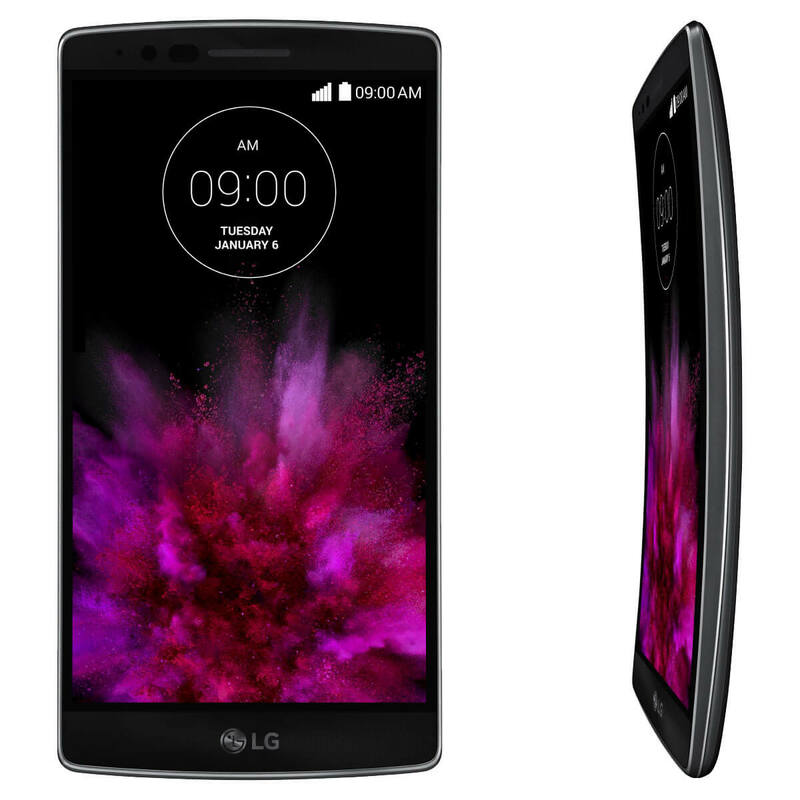 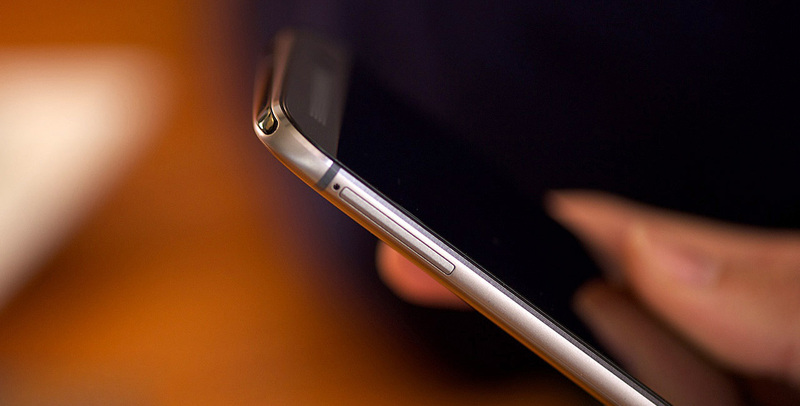 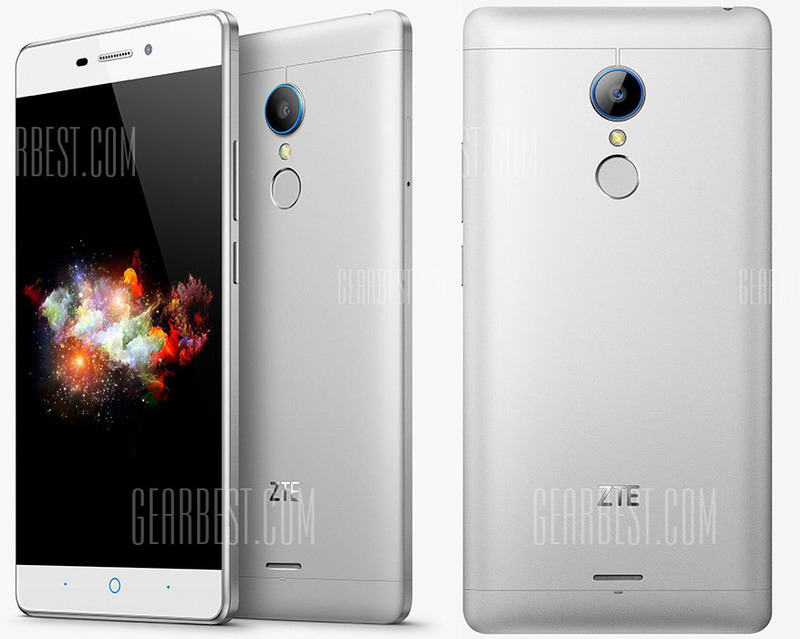 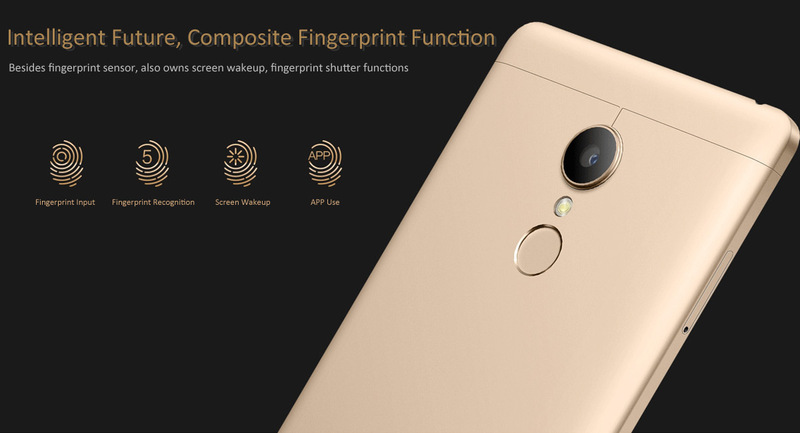 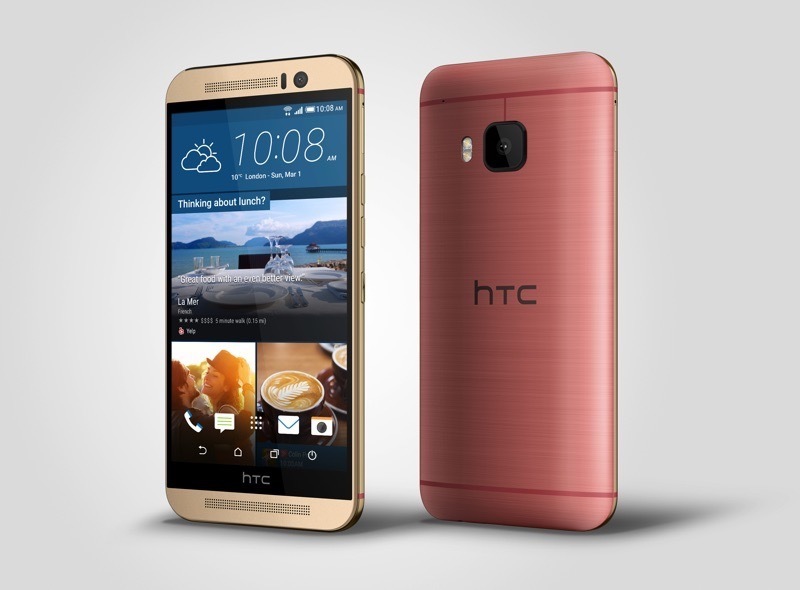 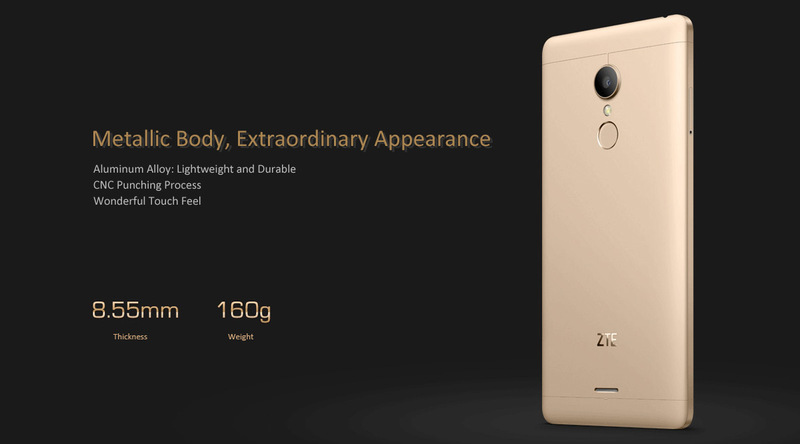 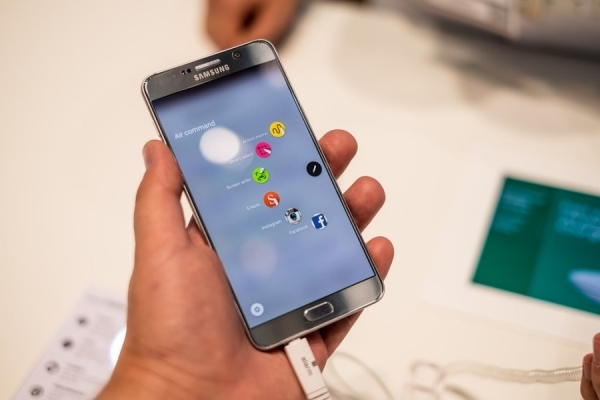 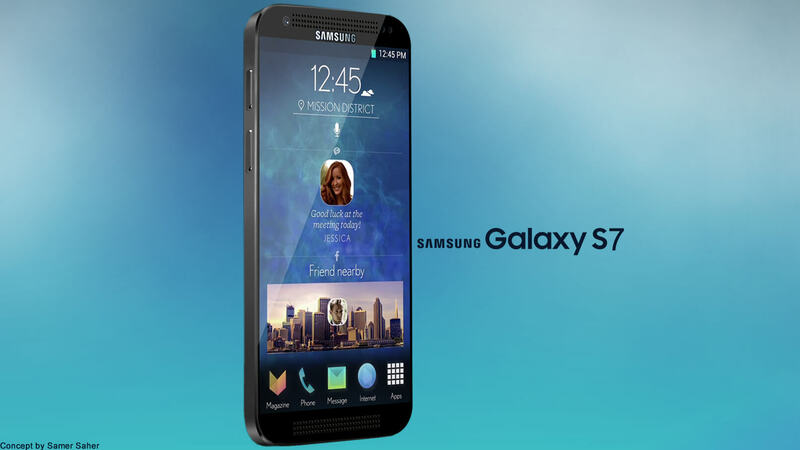 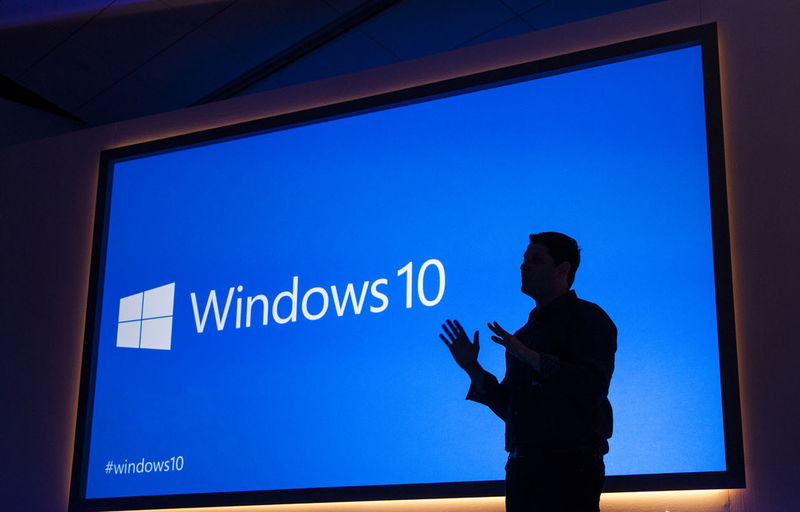 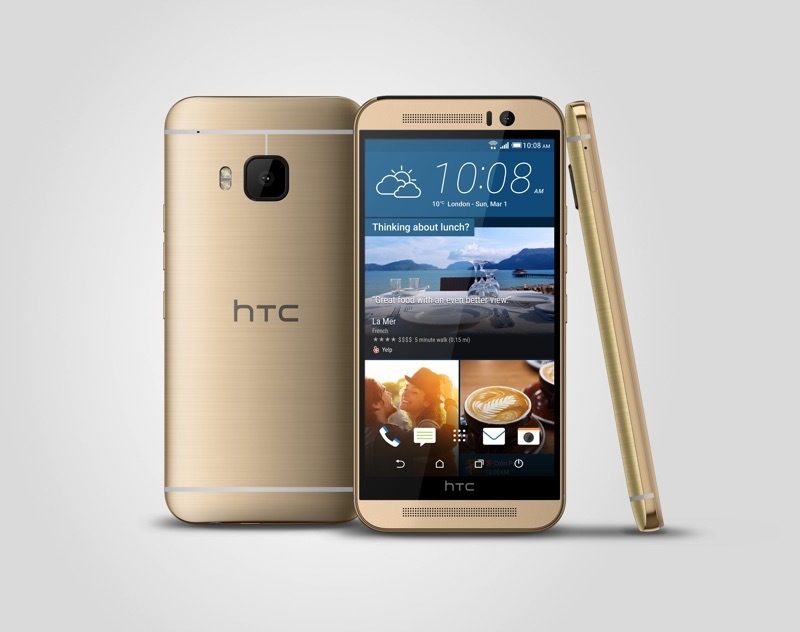 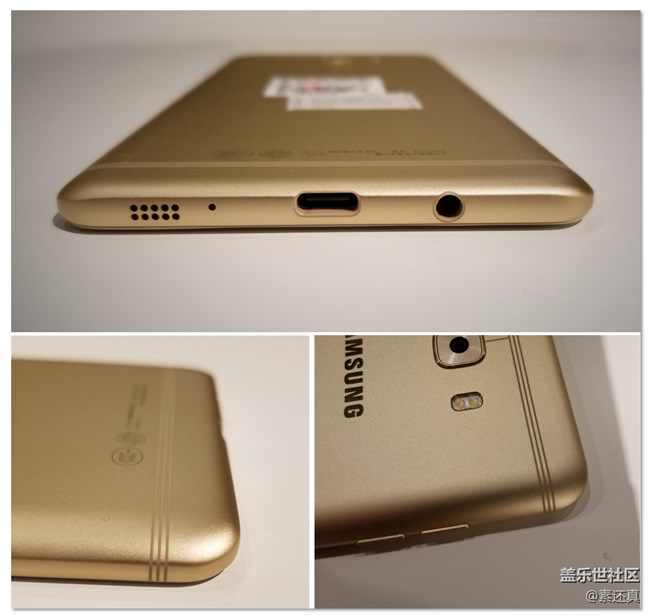 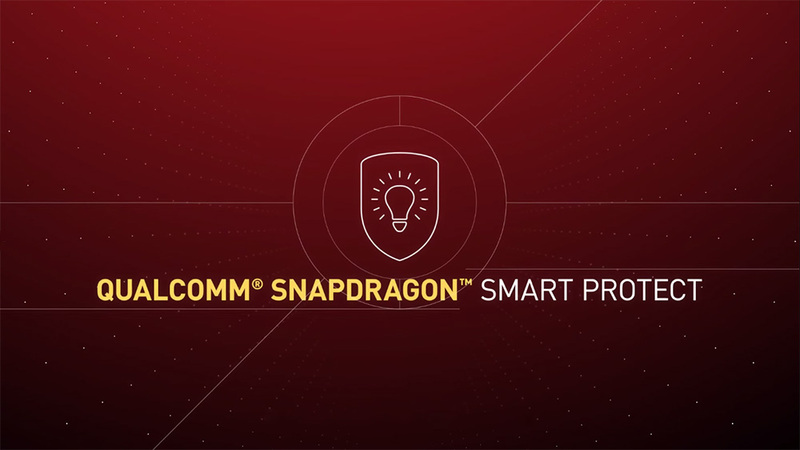 The star of the H2 2015 show is the successor to the current Snapdragon 810 system chip: the Snapdragon 820. 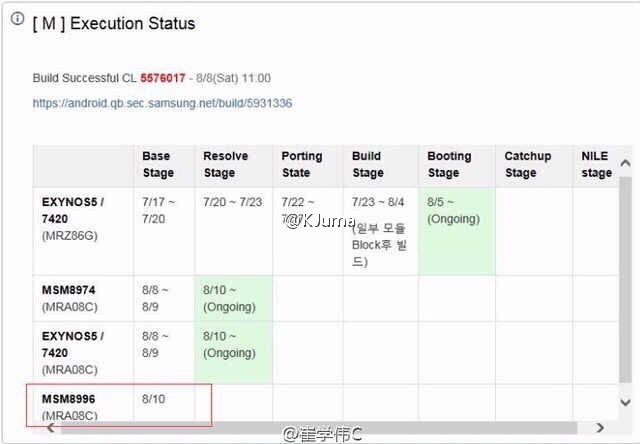 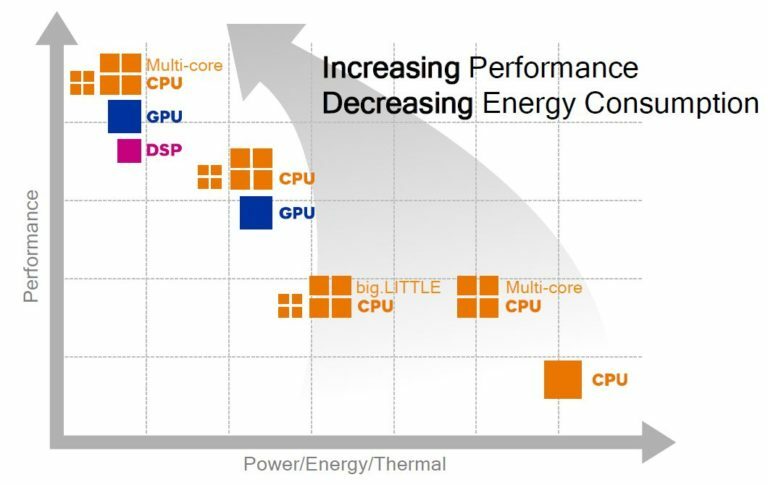 Alleged specifications for the upcoming system chip show two key advancements: a quick transition to 14nm FinFet manufacturing at Samsung and GlobalFoundries fabs, and the roll-out of what seems like the first custom Qualcomm 64-bit CPU cores under the Taipan architecture. 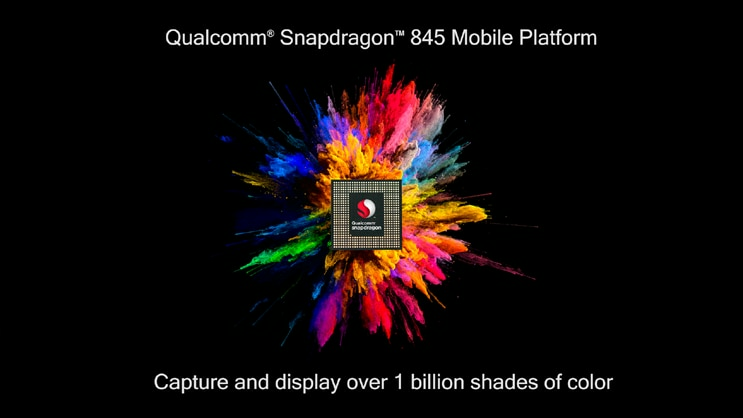 Qualcomm has dominated the market in the past three years with its Snapdragon chips featuring Krait CPU cores found in most major flagships, but the need for a quick transition to 64-bit chips coincided with the end of life for Krait, forcing the company to release the Snapdragon 810 without its own custom core. 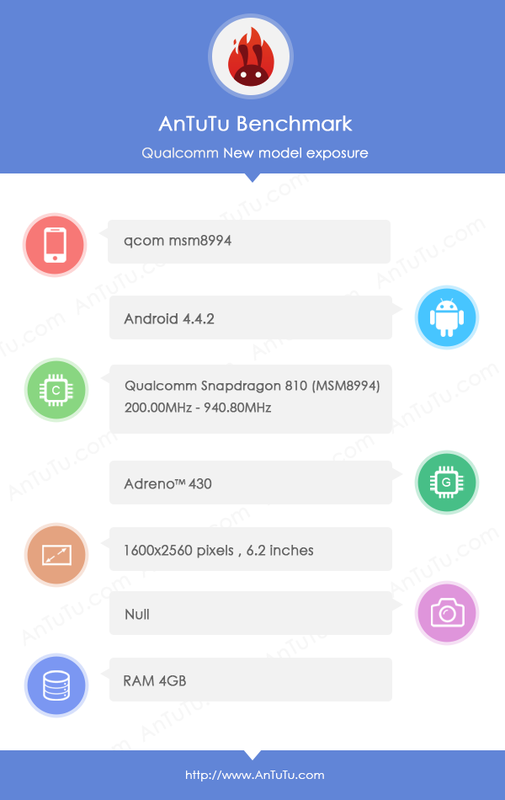 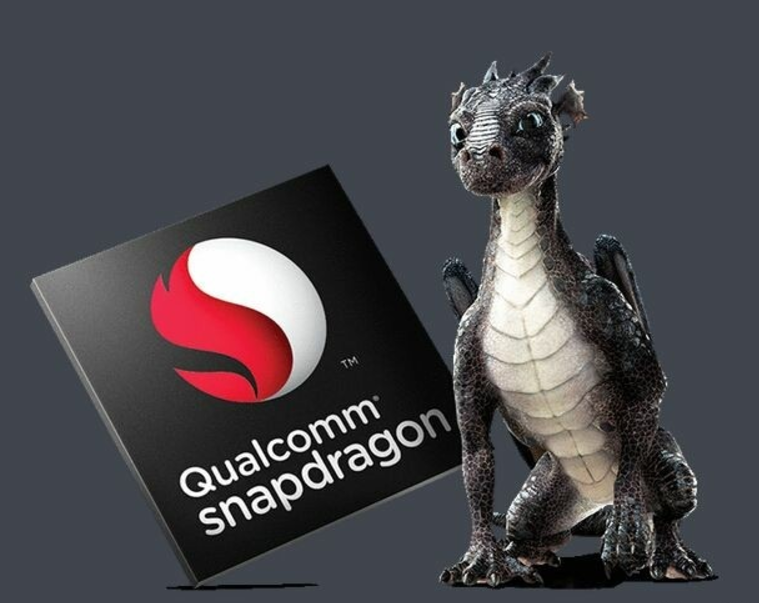 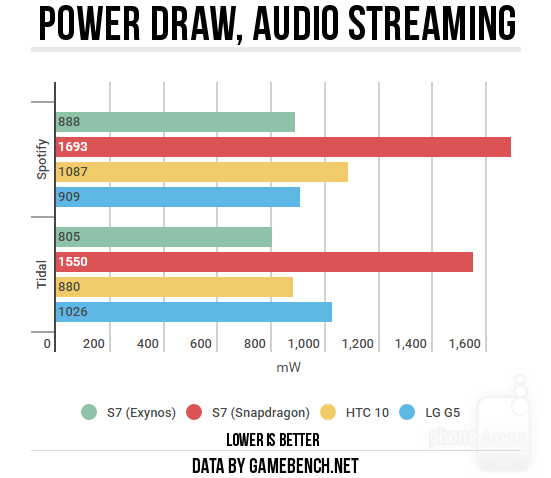 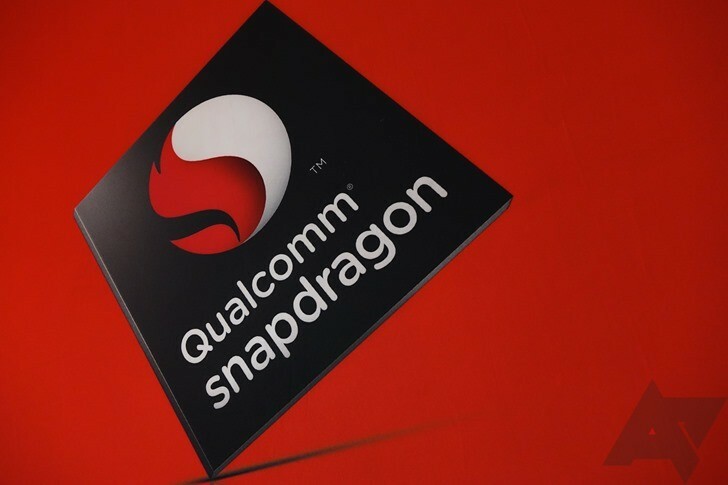 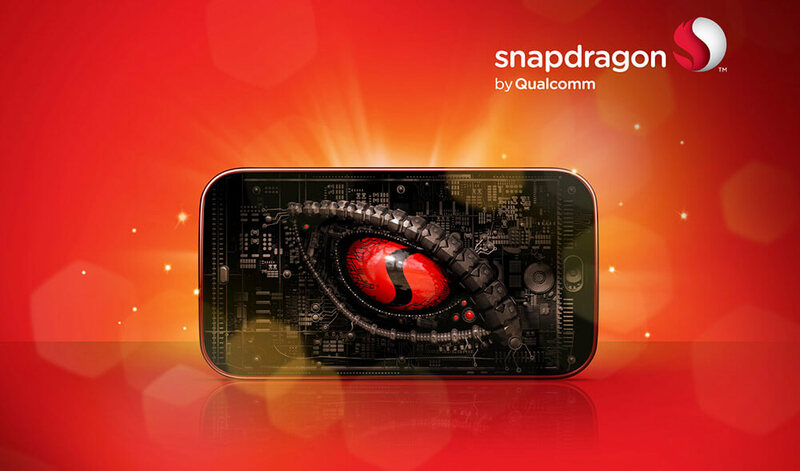 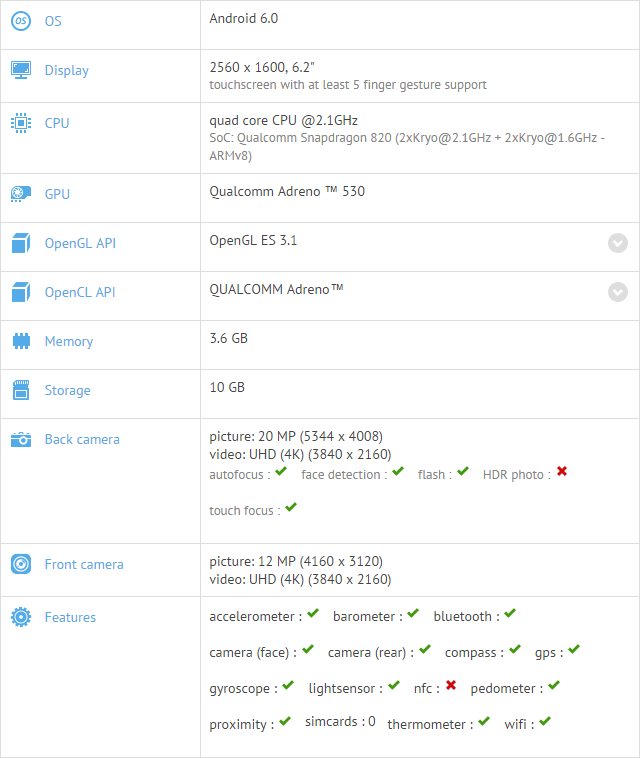 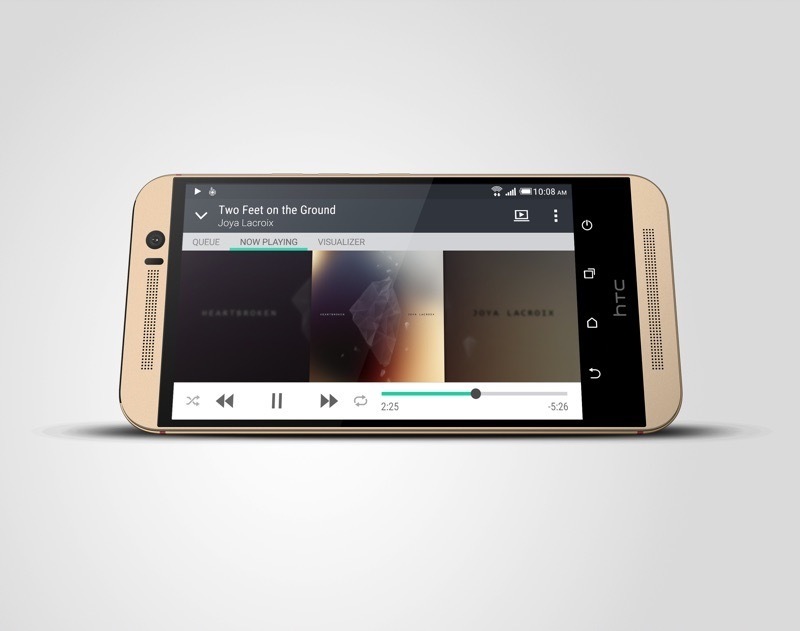 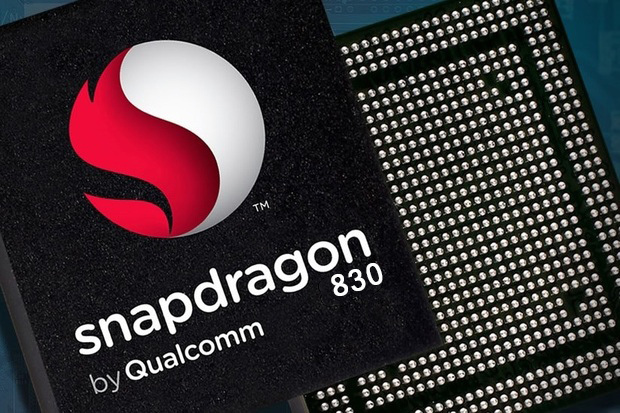 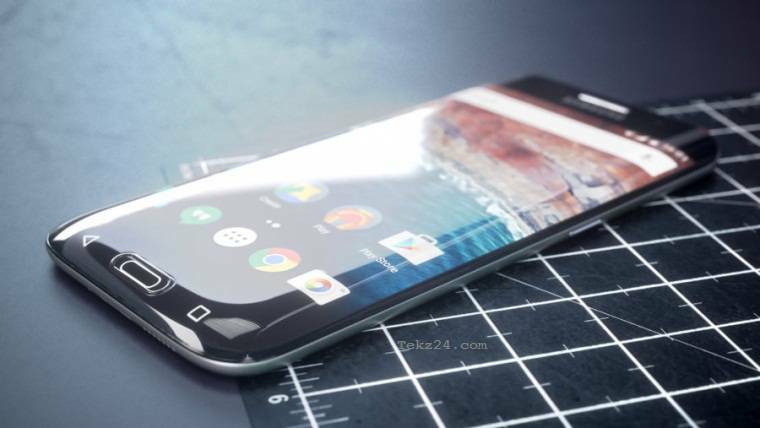 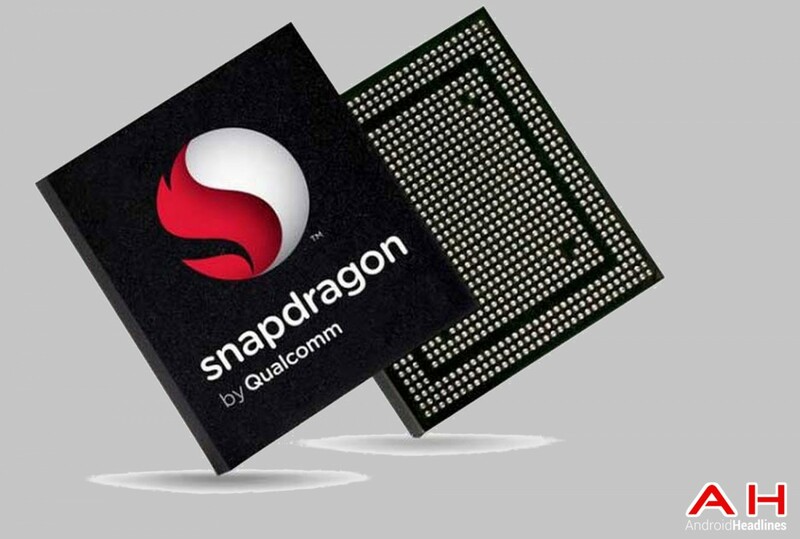 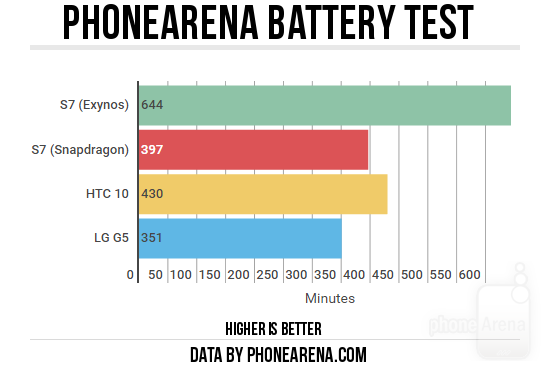 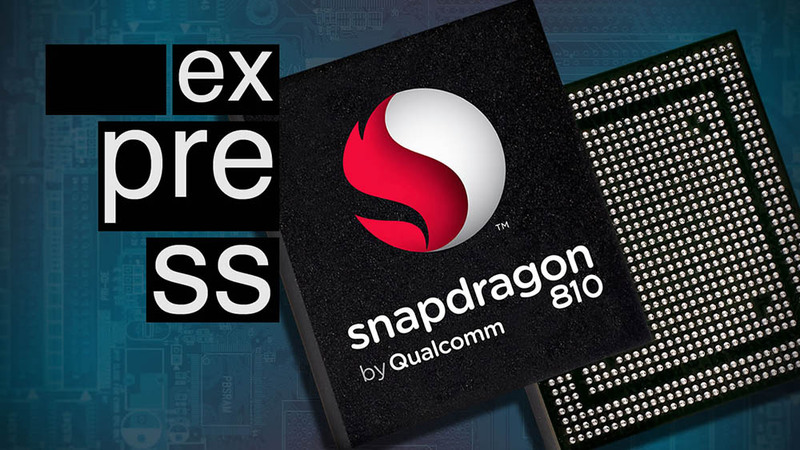 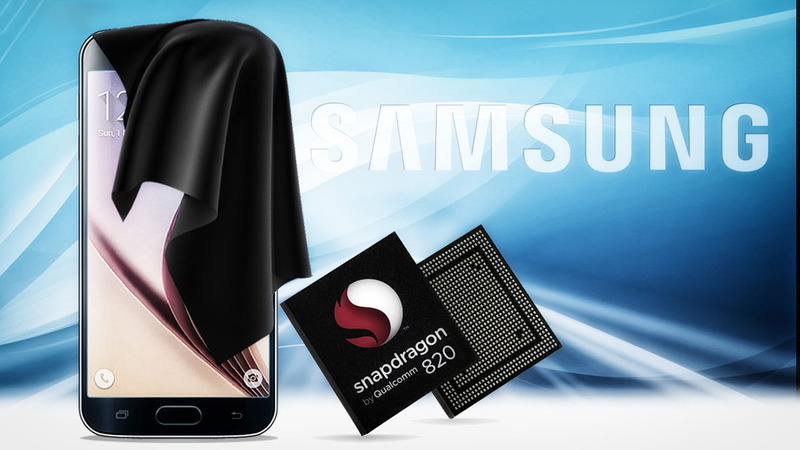 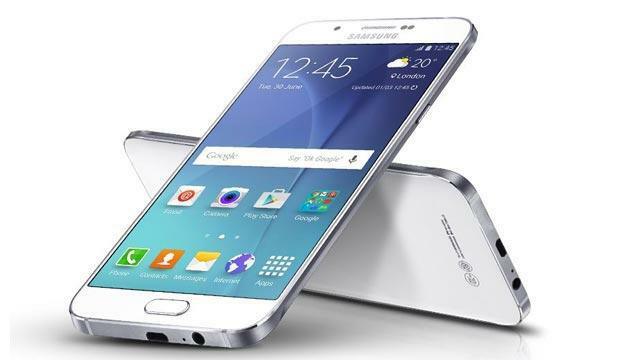 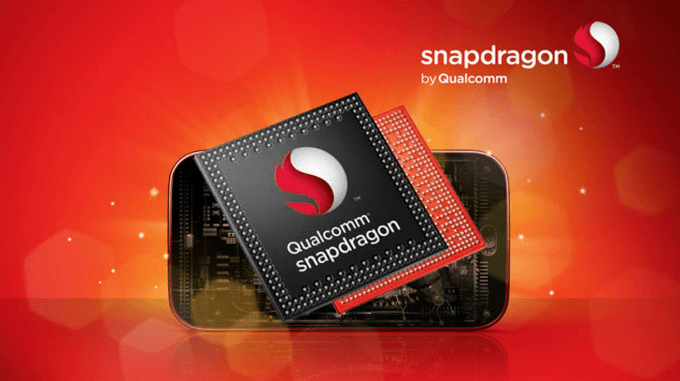 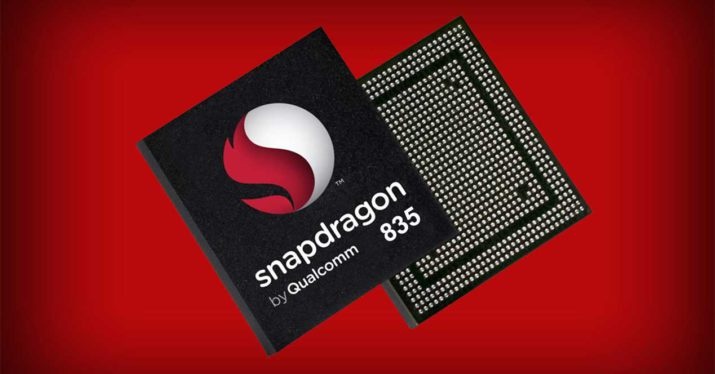 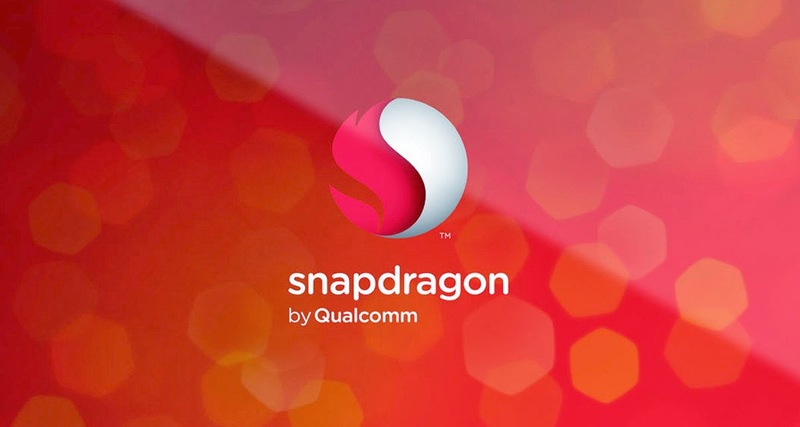 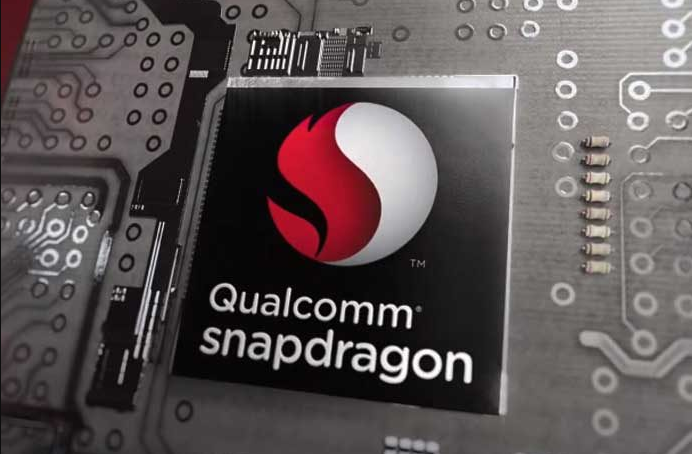 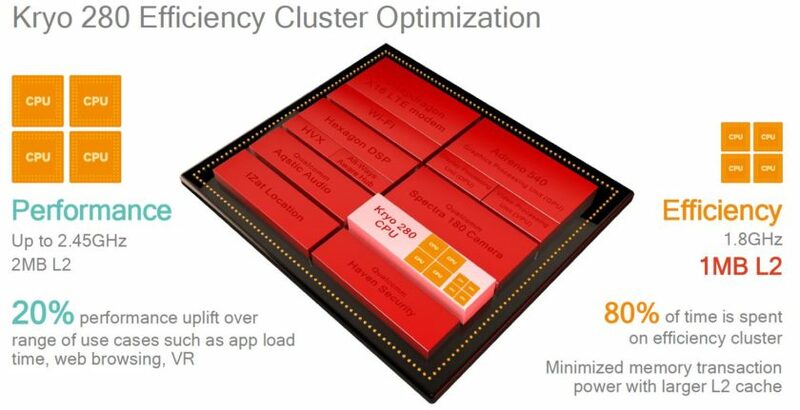 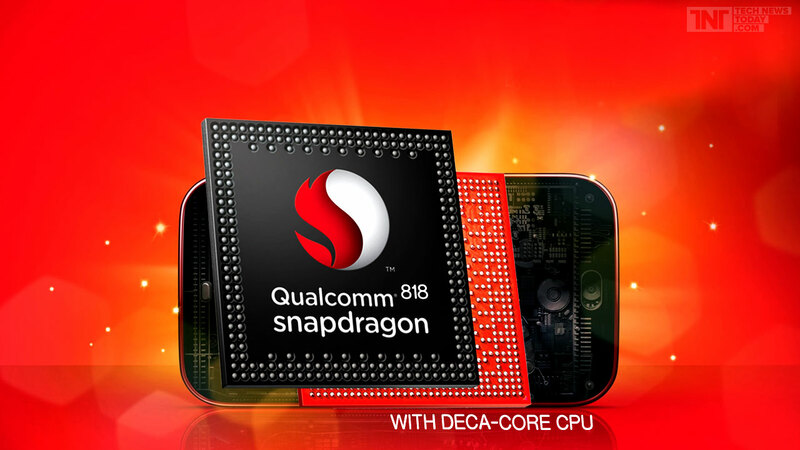 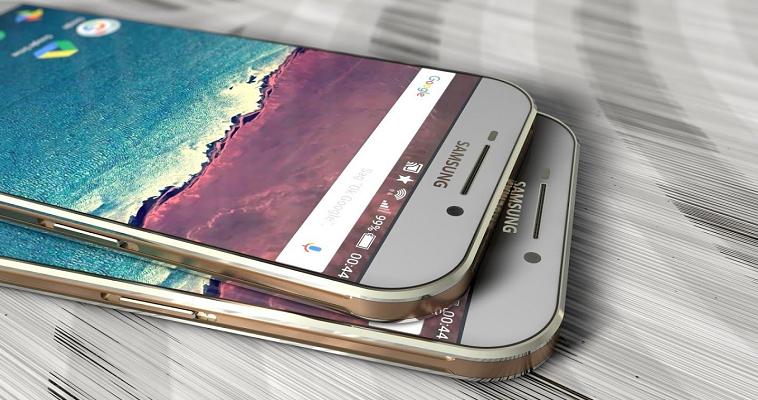 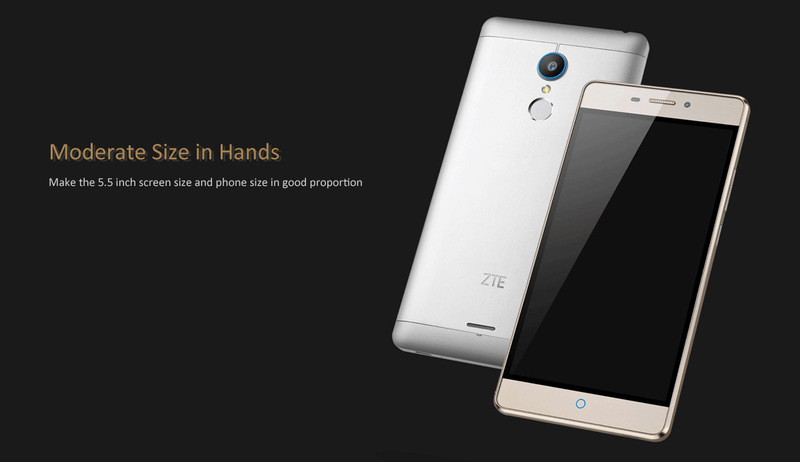 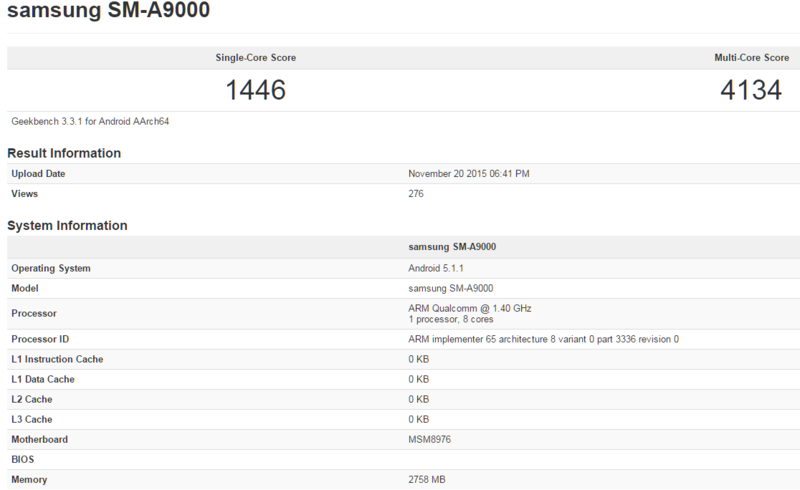 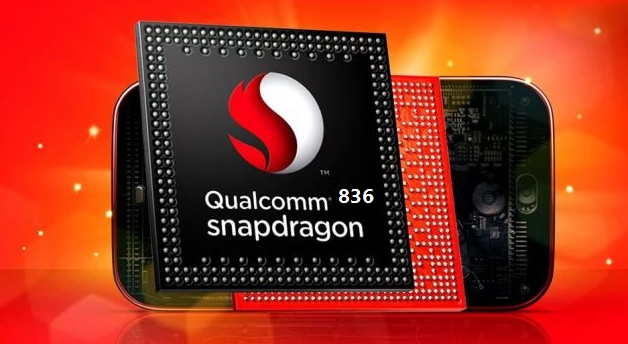 The Snapdragon 820 is expected to feature an octa-core setup with eight TS2 high-performance cores. 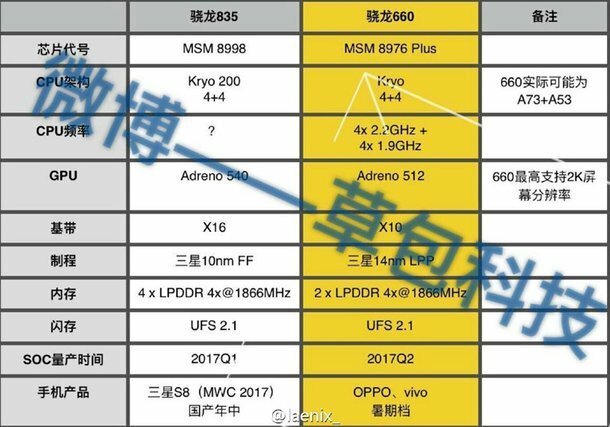 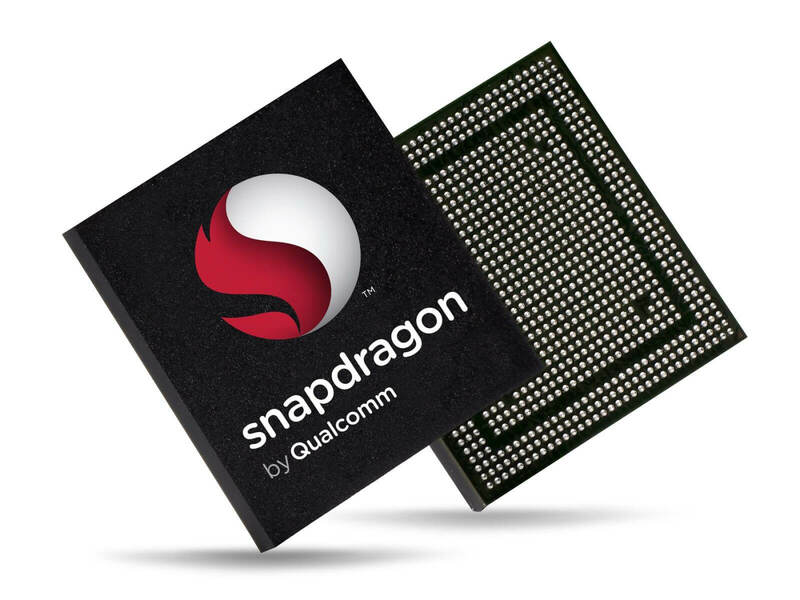 Other Snapdragon 820 features include a new Adreno 530 GPU, support for the faster LPDDR4 RAM, as well as a advanced MDM9X55 LTE-A Cat.10 Qualcomm modem.